Since the 1970s, Boston-based professional photographer, filmmaker, teacher and author Henry Horenstein has expressed his love of cultural history with a focused lens on country music. Recently, he created a short 21-minute documentary about the Broken Spoke entitled, Spoke, that will screen at several film festivals, including Austin Film Festival Oct. 23-30. The documentary screened at 2 .m. today, oct. 25, at the Rollins Theater inside the Long Center and will screen again at 7 p.m. Oct. 30 at the Alamo Drafthouse Village Theater. Horenstein’s 21-minute documentary also screened at the Annenberg Space for Photography in Los Angeles this past September. He said filming over the summer included spending time visiting the Broken Spoke co-founders James and Annetta White. They first met while he worked on his 2003 book, Honky Tonk: Portraits of Country Music, that included Horenstein’s photographs of country artists taken beginning in 1968. 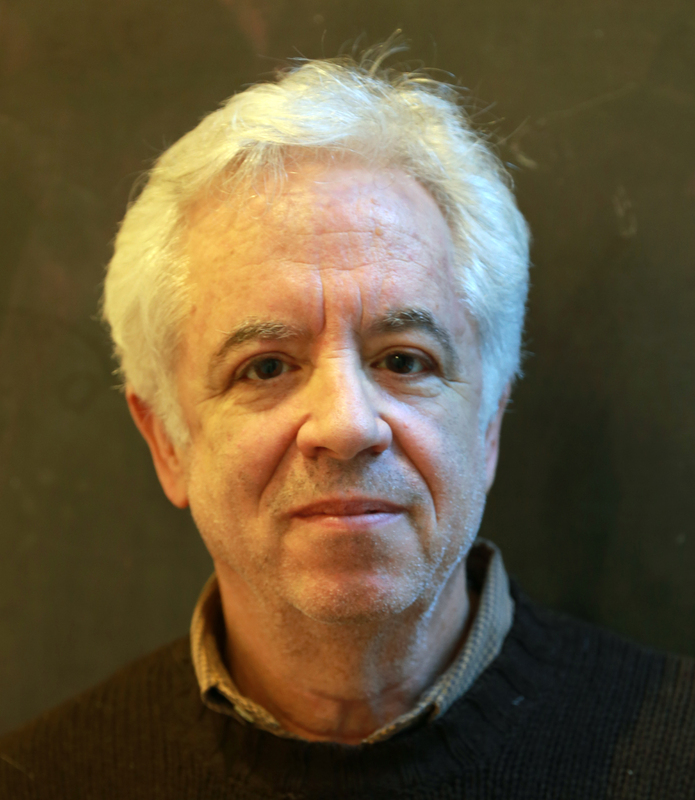 The documentary represents Horenstein’s third that he has directed and produced, through he has been a still photographer for more than 30 years. He hired a local crew to shoot the documentary, including Lee Daniel, an Austin cinematographer whose work includes the 1993 feature, Dazed and Confused, directed by Richard Linklater. William “Bill” Anderson edited Horenstein’s film footage in Boston. One of Anderson’s best-known works includes the 1989 film, Dead Poets Society, staring Robin Williams and directed by Peter Weir. The Annenberg Space for Photography commissioned Horenstein to create the documentary about the Broken Spoke. Guest curators of the Annenberg exhibit included Shannon Perich, who also curates photography for the Smithsonian Institution’s Natural Museum of American History in Washington, D.C., as well as Tim Davis and Michael McCall of the Country Music Hall of Fame and Museum in Nashville. He expects that he will participate in film festivals all over the world within the coming months. Meanwhile, throughout the past three decades Horenstein has been a faithful patron of the Broken Spoke, despite the distance between Massachusetts and Texas. “I’ve been going there for years. I don’t get there that often, but whenever I go, I go to the Broken Spoke,” he said. In those early days he and his girlfriend who lived in Houston, visited the Broken Spoke. 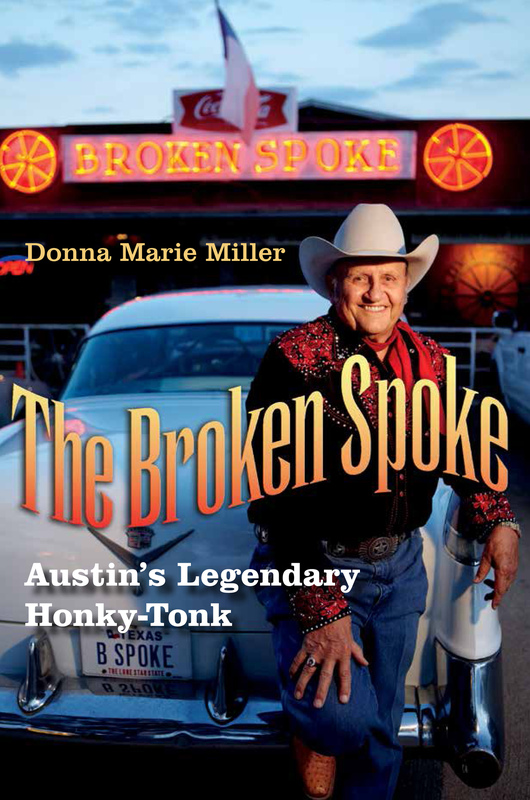 The idea to make a documentary about the Broken Spoke began with a generic appreciation for Texas dance halls. Horenstein realized that throughout its 50-year history, the Broken Spoke has endured because of its authenticity. “I had worked as a still photographer for so long that I just wanted to grow a little bit. When they had the photo exhibition here and asked me to be in it, I was talking to the director of the museum and I told her that I was interested in making this film about the Broken Spoke,” he said. Horenstein said that he found the experience of making a documentary a familiar one. “Besides the technology that presented a challenge, the idea of making a documentary from a lot of moving still pictures presents a lot of similarities, such as getting people together and deciding what’s important to show and who to photograph and so forth and so on – they’re somewhat similar,” he said. He said he studied cultural history at the University of Chicago before becoming a professional photographer. Over the years he found that his subjects usually fall into the category of popular history. Surprisingly, a lot of the bands that perform at the Broken Spoke perform regularly in Boston as well, he said. 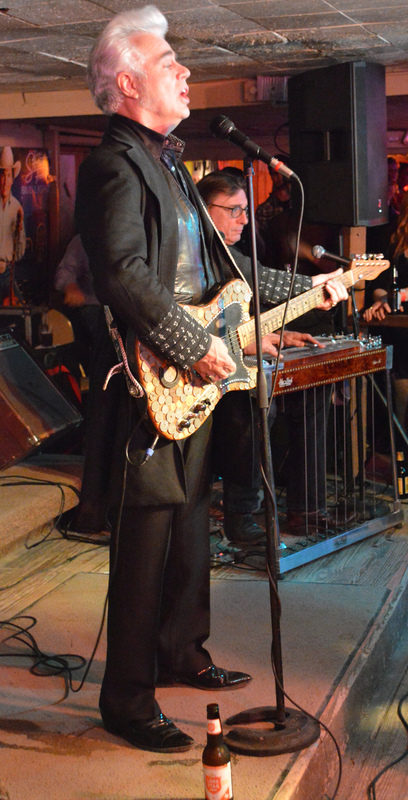 Dale Watson performs there a couple of times per year, as does Bruce Robison. He likes to capture country music stars in candid moments when they appear their most vulnerable. One of the photos in his Honky Tonk book that Horenstein captured in 1968 includes a young Dolly Parton wearing a modest white dress. “She was just coming up then. She had worked with Porter Wagoner; she was part of his band at that time and they were performing in Boston. That’s when I photographed her in Boston’s Symphony Hall, believe it or not,” he said. Beginning in the 1960s, downtown Boston hosted several country music venues. He said Texas music attracts Bostonians more so than Nashville music. “In Boston, education is the number one business. They have dozens and dozens of colleges in Boston. There are all these folk festivals; all these folk clubs existed in the 60s and 70s when folk music was very popular. People like Joan Baez and Bob Dylan, when they came up, came through Boston,” he said. Before dying in 2003, Johnny Cash became known as an innovator who blended country, rock, blues and gospel genres of music, connecting people of all ages, backgrounds and ethnicities. Guitarist Joan Baez became one of the most famous folk singers of the 1960s singing traditional American songs in interpretive ways. She and definitive songwriter and musician Bob Dylan, became a dynamic duo during the acoustic sound craze that began at the Newport Folk Festival in 1963. Pop culture appeals to people who live in both Boston and Texas, but folk and country music connects the two groups, he said. When he was eight years old growing up in New Bedford, MA, Horenstein received the vinyl album, Johnny Cash sings Hank Williams by Sun Record Company and that’s when his love of country music began. “I still have that and I still play it. Johnny Horton was my favorite singer. I loved Marty Robbins and ‘El Paso’ and songs like that. In those days, it was the 50s and 60s and all that music was on the AM radio along with Frank Sinatra and Johnny Mathis. It was just popular music,” he said. He never really enjoyed listening to rock and roll music. “I always listened to country music and there was always plenty of it around in Boston,” he said. The 67-year-old fondly recalls the days in his 20s when he first saw touring country bands perform in clubs all over Boston. As an aficionado of country music, Horenstein’s life appears to have come full circle with the making of his documentary. Horenstein hopes to show his Spoke documentary during the week of Nov. 4-8, in Austin when the Broken Spoke celebrates its 50th anniversary. The Manninen Center for the Arts at Endicott College will continue to exhibit Horenstein’s Honky Tonk book through Nov. 17 in Beverly, MA. The Aug. 18 event included a book signing as well as the screening of the documentary, The Photographers Series: Henry Horenstein. His work has also exhibited at the Smithsonian Institution’s Natural Museum of American History in Washington, D.C.; the International Museum of Photography, Eastman House in Rochester, New York; the Museum of Fine Arts in Boston; and Fabrik der Kunste, in Hamburg, Germany.